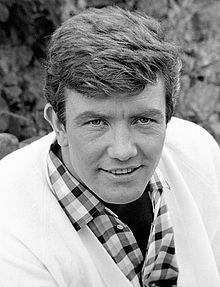 ^ Actor Albert Finney dies aged 82. BBC News. BBC.